Keep your items in new condition! 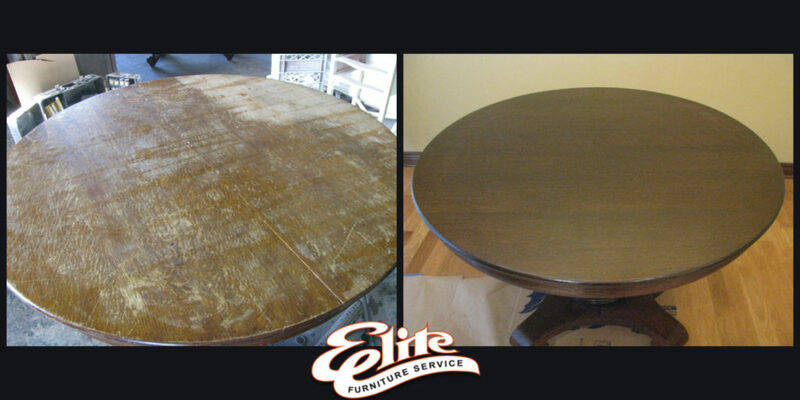 Do you have an old, favorite piece of furniture that is showing signs of age and beginning to look worn from years of use refinishing is a great option. An unfortunate aspect of furniture built today is that pieces are rarely created with the same attention to detail and with the same quality standards that were used in the past. 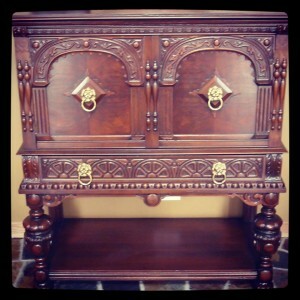 When you opt for refinishing wood furniture, you will be preserving the value of your existing pieces. Maintenance is imperative to ensure that your furniture lasts an extended period of time. beautiful, wood not only has the tendency to degrade over time it may also lose its aesthetic appeal.A great advantage to refinishing wood furniture is that it allows you to create a brand new look and style. Instead of purchasing a new poorly made piece of furniture that won’t last more than a few years, Consider restoring your existing furniture will help you to keep and enjoy the high-quality pieces you already own for a longer period of time.